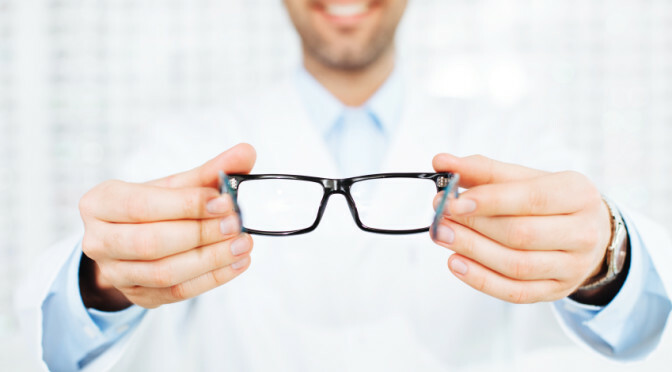 Montreal West vision Centre is a full scope optometric practice offering comprehensive eye exams, management of eye disease, glasses and contact lenses. Dr. Mark Santaguida did undergraduate studies at Mcgill and graduated in optometry from the University of Waterloo in 1995. He is board certified across Canada and Colorado state and received extra training at Illinois College and Pacific University to obtain a special license to treat eye disease. He has been working in Montreal West since graduation.